The live-action film stars Colin Farrell, Michael Keaton and Danny DeVito. 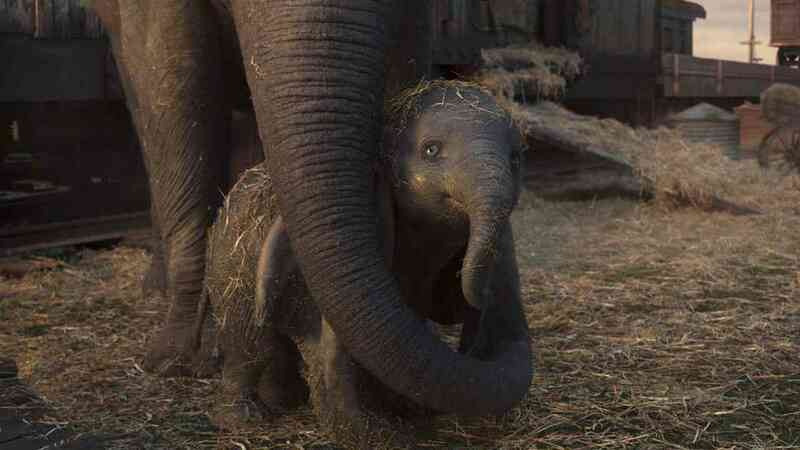 Walt Disney’s beloved big-eared elephant Dumbo will back on the big screens on March 29, this time in live action. 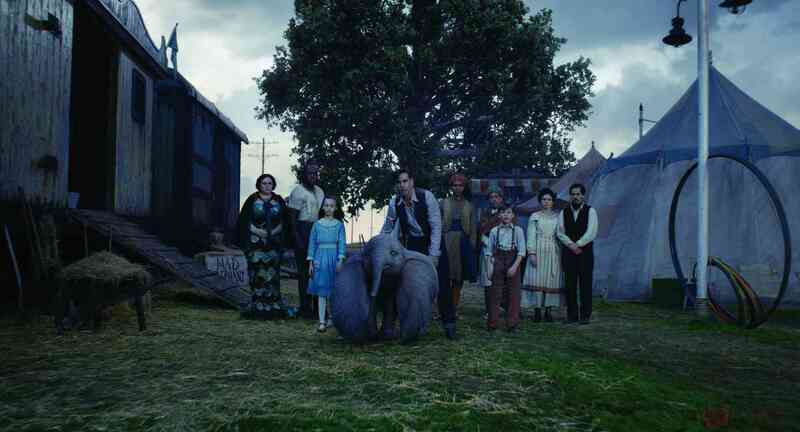 Directed by Tim Burton, Dumbo, starring Colin Farrell, Michael Keaton and Danny DeVito, is a remake of Disney’s 1941 animated classic of the same name. Based on Dumbo: The Flying Elephant written by Helen Aberson Mayer and illustrated by Harold Pearl, Dumbo is the story of a circus elephant who is mocked and ridiculed for his large ears. What Dumbo doesn’t know yet is that the ears that make him stick out also give him the ability to fly. In the original film, the elephant strikes up a friendship with a mouse named Timothy, who helps him realise his potential. Burton, whose credits include Edward Scissorhands (1990), Charlie and the Chocolate Factory (2005) and Alice in Wonderland (2010), adds new characters to the 1941 tale. 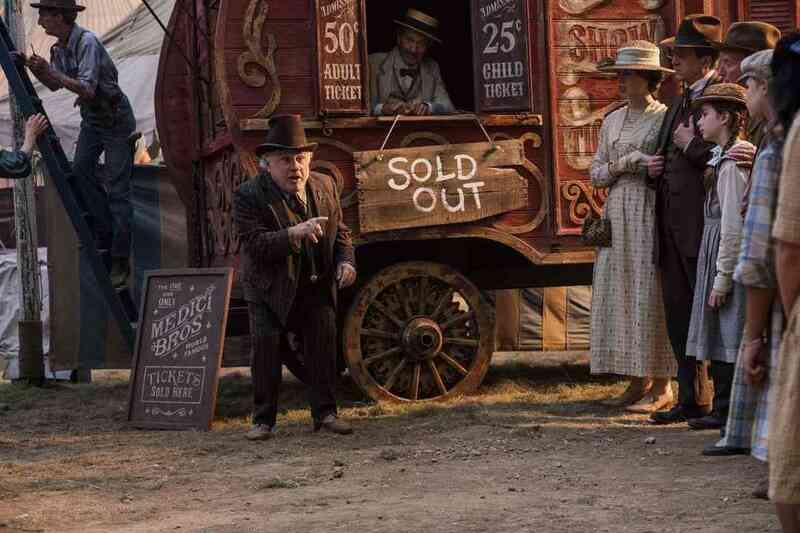 Among these is Holt Farrier, played by Farrell, a war veteran and former circus star who is hired to take care of Dumbo. He’s a grieving widower with two children (Finley Hobbins and Nico Parker) and forms a loving relationship with the elephant. Just as Farrier is getting his life back on track, in comes VA Vandevere (Michael Keaton), a conniving businessman who spots a money-making opportunity in Dumbo’s abilities and recruits him for his grand amusement park Dreamland. 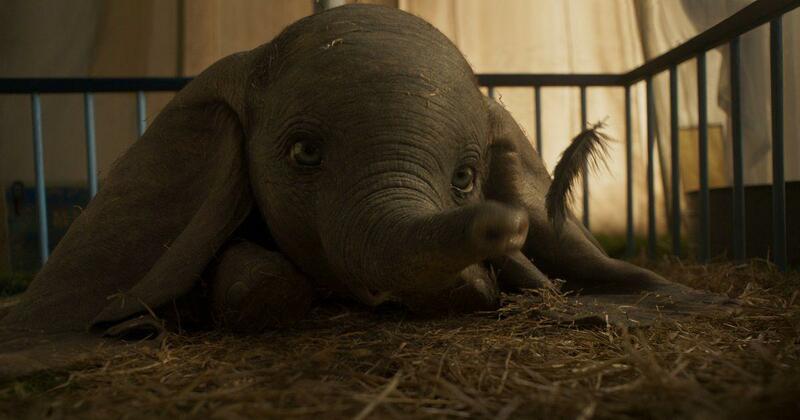 Dumbo (2019). Courtesy Walt Disney Studios. The original Dumbo just 64 minutes long and had little dialogue. Speaking about the challenges of adapting the 1941 film into an almost two-hour feature, Ehren Kruger (Transformers) said in an interview that their aim was to keep the key themes intact while expanding the film’s universe. “Everyone sees themselves in the story of a character who has self doubt, who has flaws, who is defined as one thing by someone else,” Kruger told entertainment portal Geeks of Doom. 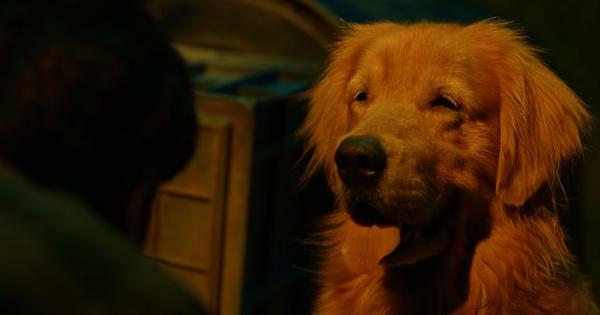 The film will lead audiences to “a place where you say, ‘What would Dumbo want and is the end of the 1941 film truly a satisfying end for Dumbo of that story?’ And so that just organically led to expanding the story past where the animated film ends,” he added. 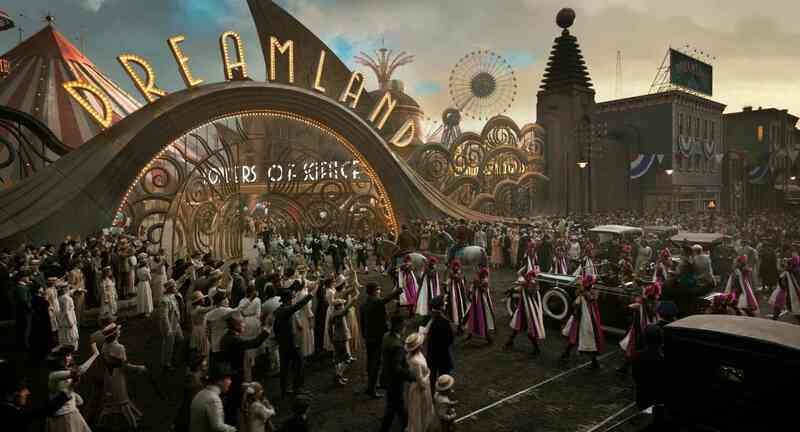 The film also stars Eva Green as Colette Marchant, a trapeze artist who performs at the circus with Dumbo. In an interview to Vogue, the actress, who did many of her own stunts, revealed that she is terrified of heights. “There were moments when I thought I was going to have to quit. I would come out of practice covered in bruises – especially behind my knees. Then, one day, it just clicked. It’s all in the mind really,” she said. The film marks Danny Devito’s fouth collaboration with Burton after Batman Returns (1992), Mars Attacks (1996) and Big Fish (2003). 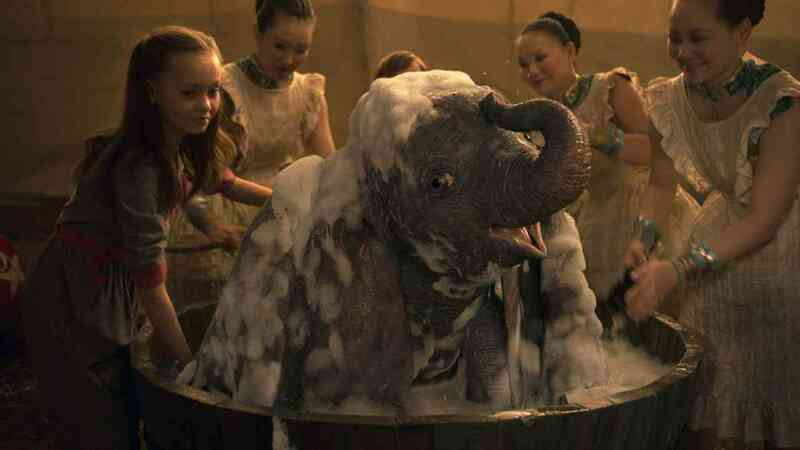 In Dumbo, he plays Max Medici, the ringmaster of the circus where the titular elephant and Holt Farrier work. While Burton has had circus elements in previous films including Batman Returns (1992) and Big Fish (2003), it is not a place he connects with, the filmmaker revealed to Collider.